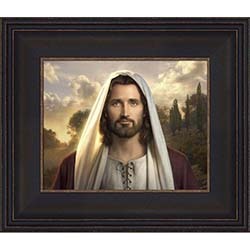 This exclusive LDSBookstore.com Borders Missionary Banner is a perfect welcome home banner for missionaries. 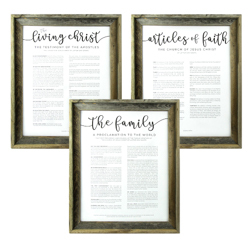 It is customizable and comes in multiple colors. 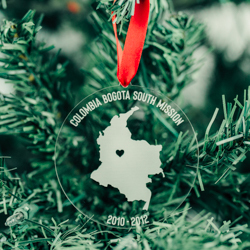 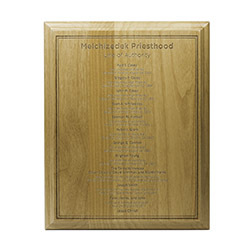 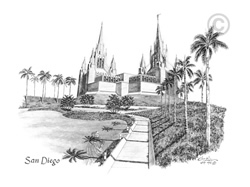 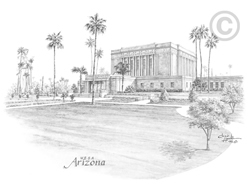 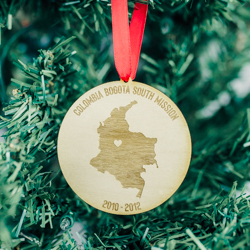 Enter the name of the mission and missionary above and it will be printed on the poster, along with the U.S. state or country outline. 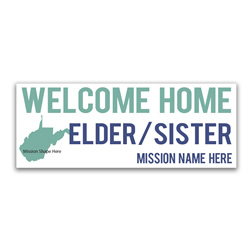 This is a fun product for the entire family to pick and present as a missionary comes home!This 60 x 24 inch banner comes as a coated matte finish print on 35lb heavyweight paper. 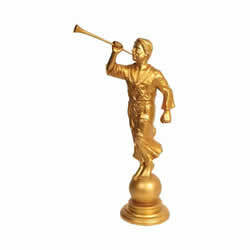 The Angel Moroni has become an international symbol of the LDS faith. 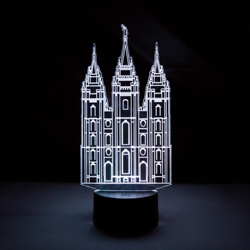 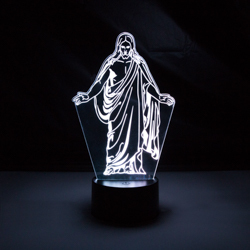 Adorning The Book of Mormon and temples throughout the world, this statue will bring a reminder of our faith and of the great and dreadful day of the Lord's coming. 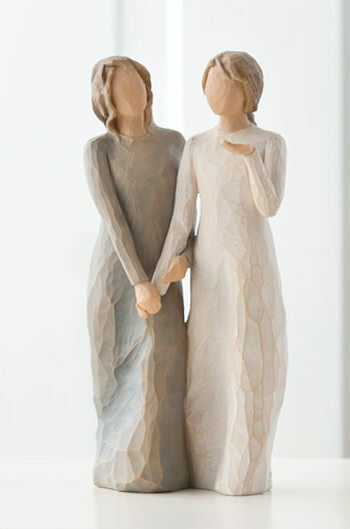 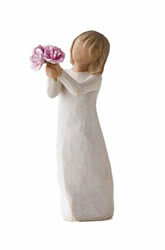 This statue is also available in 6". 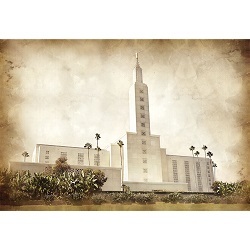 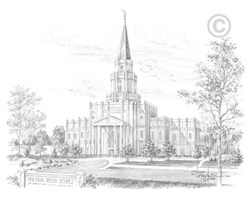 This exclusive LDSBookstore.com Utah Temple Map is a specially designed map to keep track of temple visits. 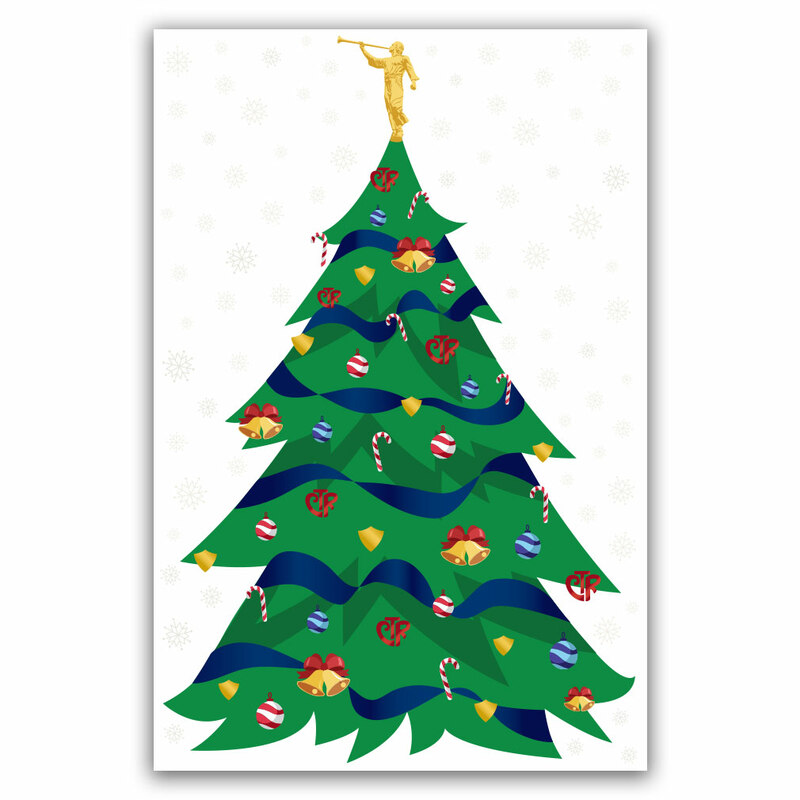 Angel Moroni stickers are included to mark off each temple as visits are made. 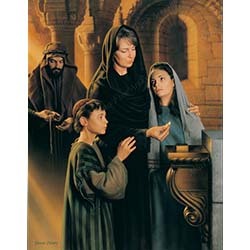 There is also a spot to write down the date of visit. 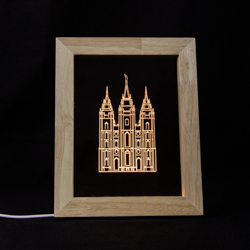 This is a great way to strive for temple attendance and a perfect motivation to travel and see other temples. 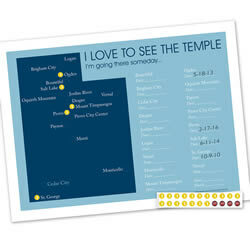 This 23 x 17 temple map comes as a coated matte finish print. 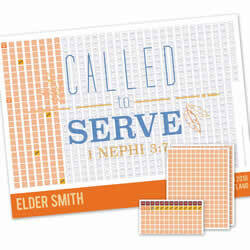 Welcome home your LDS missionary in a personalized and special way with our handheld flag missionary posters. 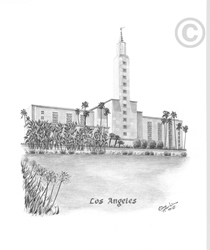 Each poster comes with your missionary's name, the years they served, the flag of the country or state they served in, and the name of the mission.The colors of your poster will be based on the colors of the country or state flag you select. 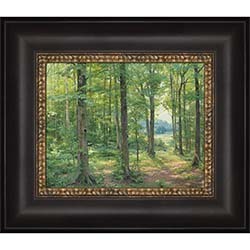 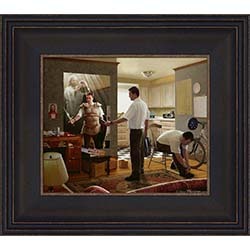 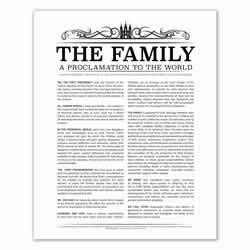 Your 24x36 poster comes as a coated matte finish print on 35lb heavyweight paper. 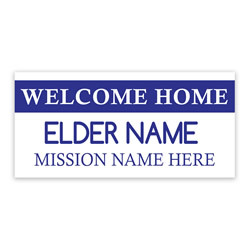 This exclusive LDSBookstore.com Tag Missionary Banner is a perfect welcome home banner for elders. 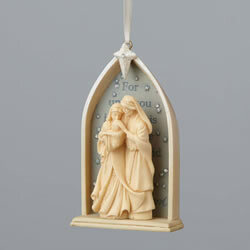 It is customizable and comes in a beautiful blue. 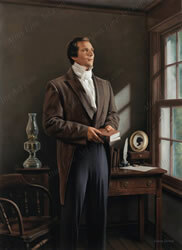 Enter the name of the mission and missionary above and it will be printed on the poster. 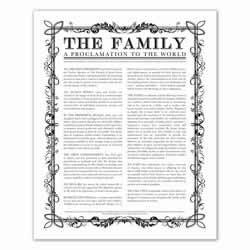 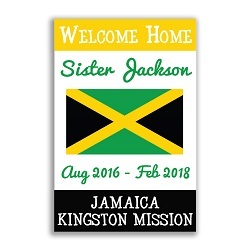 This is a fun product for the entire family to pick and present as a missionary comes home!This 48 x 24 inch banner comes as a coated matte finish print on 35lb heavyweight paper. 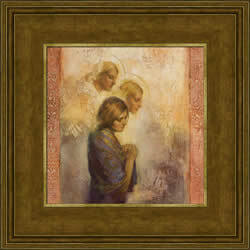 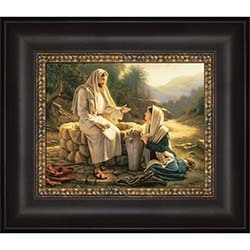 This painting is of a woman in prayer, at the moment her prayers are being answered. 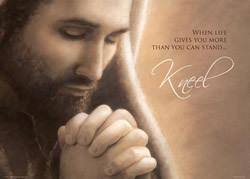 Often our prayers are answered by angels- seen and unseen- in the form of friends, family, and loved ones who have passed on. 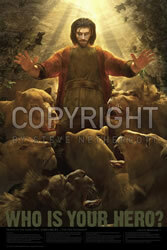 It is a sacred moment to realize God's hand in our lives, and a reminder for us to see that angels are among us. 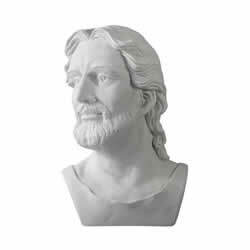 Christ Bust White Cultured Marble This bust is a perfect gift for college students, missionaries, neighbors, and more.